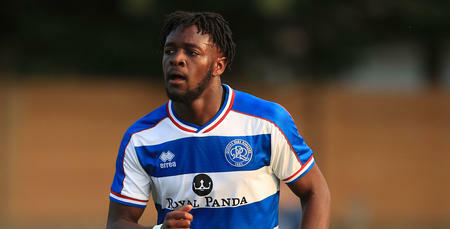 YOUNG striker Aramide Oteh has signed a new three-year contract with QPR. 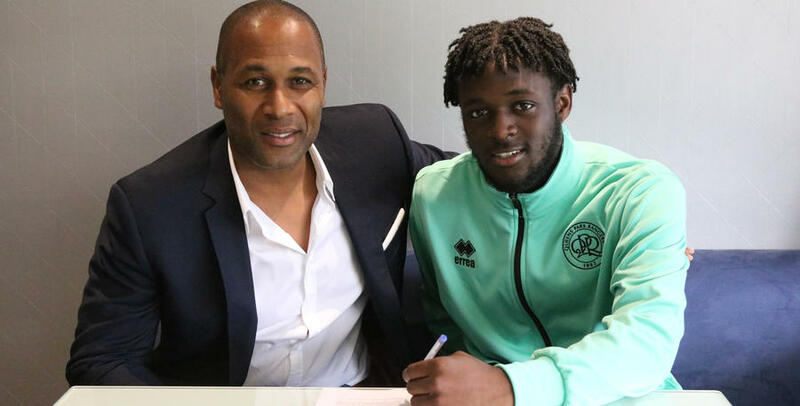 The 19-year-old – who scored on his first-ever senior start for the R’s last season, at Burton Albion in January – will now remain at Loftus Road until at least the summer of 2021. Oteh’s previous deal was due to expire next summer (2019). “I’m very happy,” Aramide – who has been a regular goalscorer for Paul Hall’s Under-23s since joining us at the age of 18, following his release from Tottenham Hotspur – told www.qpr.co.uk. “I’ve found it a great place to be, a great place to learn. I feel like I have progressed a lot thanks to the help of people like Chris [Ramsey, technical director] and Les [Ferdinand, director of football]. They have helped me to develop as a player. “Now it’s all about pushing on to be even better. “I’ve had a taste of first-team football and I want to get back there. I know that I’ve just got to keep doing what I’m doing with the Under-23s to hopefully get there again and stay there. I want to show that the manager (Steve McClaren) can trust me.